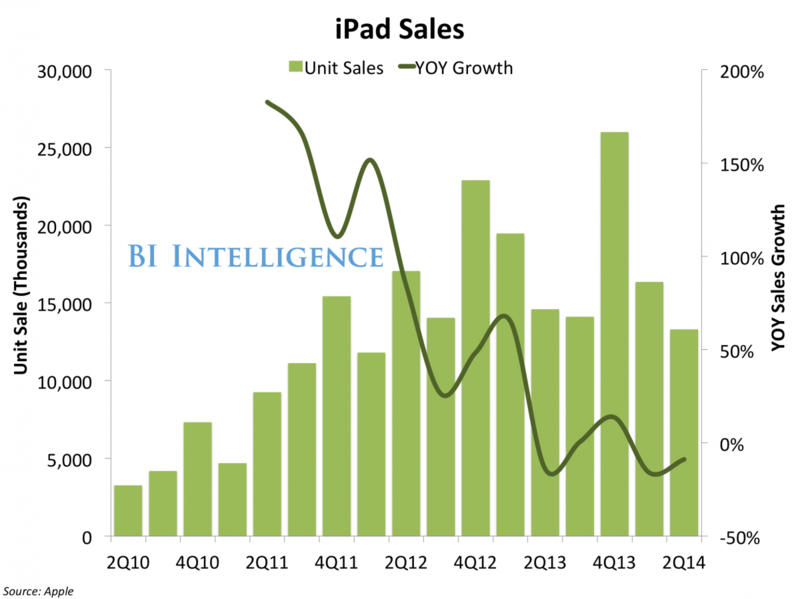 Why, of all Apple's products, has the iPad turned into such a sales stinker? The counterintuitive answer may be that the iPad is losing sales because it is too good. I don’t think the iPad's high quality is the only reason many are saying no to upgrades. I’d also add that Apple hasn’t given the average user much incentive to do so. Once you get past noticeable processor improvements, the iPad Air, iPad 4, and iPad 3 are essentially the same device. Each features a Retina display and 5-megapixel camera. Each originally shipped with 16GB, 32GB, or 64GB of storage. The M7 motion coprocessor found on the iPad Air? Impressive, yes. However, there just aren’t that many apps or games that require this. If Apple is really committed to improving iPad sales, I’d suggest they eliminate the 16GB model, and offer 32GB, 64GB, and 128GB models. Better yet, also release a 256GB model. Also, except for screen size, the iPad Air and 7.9-inch iPad mini with Retina display are essentially the same tablet. Future models should be further differentiated. For example, vary the color options and/or give the iPad Air a better camera. Finally, by ditching the entry-level 16GB iPad model, Apple could lower the price it charges for the tablet across the board. Since the first iPad arrived in 2010, Apple has kept iPad pricing the same: $499 for the 16GB Wi-Fi only model, $599 for the 32GB model, and $699 for the 64GB model. Apple also offers the iPad Air with 128GB of storage for $799, and the 16GB iPad with Retina display for $399. With future iPads, Apple should offer tablets as follows: $499 for the 32GB model, $599 for the 64GB variety, and $699 for the 128GB model. A 256GB model could be priced at $799. 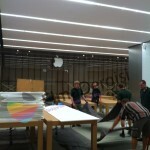 Each of these changes could be just enough for Apple to see an uptick in iPad sales. Otherwise, I expect them to continue to fall. 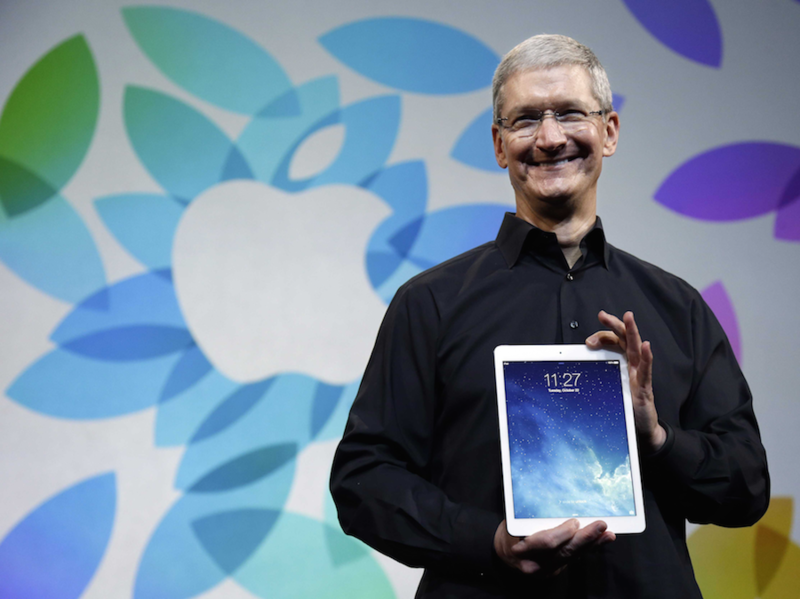 Apple is likely to unveil new iPads in October. 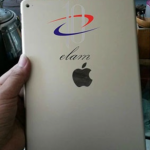 For more information, see: Images of Apple's 'iPad Air 2' hit the Web, show off new speaker grille, Another rumor points to a delayed launch for Apple's 5.5-inch 'iPhone 6,' and The Apple ‘A8’ processor could push processing speeds to 2.0 GHz or more.